If you are after incredible sound. A truly wireless experience. 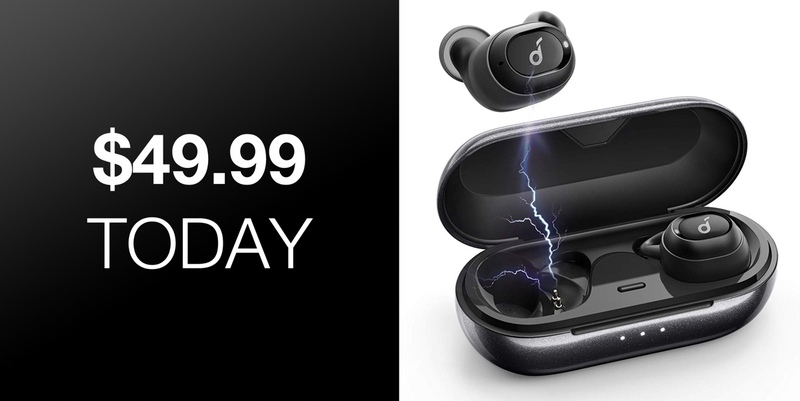 And a product that the manufacturer feels will just become second nature to you, then you are definitely going to love the discount that we can offer on the Anker Liberty Neo truly wireless earbuds. One of the first things to note with this product is that the company has looked to go as far as it possibly can to introduce stunning sound quality into the astonishingly small Liberty Neo hardware. It has managed to go as far as it can be utilizing the unique strength and lightness of graphene to reproduce music with the most clarity that it can possibly muster. The audio is presented in ultra-fine resolution to reveal details that ordinary earphones are simply unable to achieve, which should definitely be a good enough reason to explore this hardware. As solo earbuds, each user should be able to get up to 2.5-hours of playback time out of the accessory. However, with access to the provided charging case, that time is extended to an incredibly impressive 12-hours. This gives you the ability to recharge the Liberty Neo earbuds on the move and ensures that you don’t run out of battery and have to forgo your precious music for a prolonged period of time. The product comes with Bluetooth 5 and LDS antenna technology to ensure that it holds and maintains a strong connection to the streaming device. It also offers IPX5 water-resistance via a precision-designed external casing, which means that you should be protected from sweat from the gym or running and environmental concerns of if there is precipitation in the air. 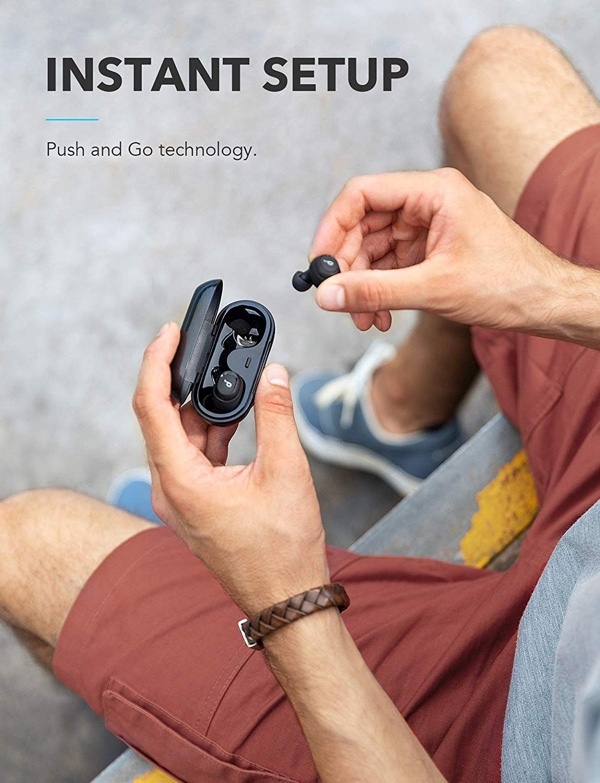 Like many other truly wireless earbuds on the market, one of the great things about this hardware is being able to connect to a device with a single action, each and every time, promoting true efficiency and great user experience. We really do feel like products of this nature are continually pushing the genre forward. And this is your chance to grab them right now with a decent discount applied to them so that you don’t need to pay full price.